Hourly + set fees / Web best prices on parts.
" We provide professional computer servicing, cleaning, repair and upgrade services *for any make or model of windows or linux pc." Replacement of any faulty PC hardware part. Windows & Linux PC operating system repair. Windows & Linux PC software configuration. Slow PC cleanup and speedup. Data services including Data Recovery, Transfer, Backup & Wiping. Disk services including Hard Disk Cloning, Partitioning and Erasure. Leading specialist in PC hardware cleaning. Any possible hardware & software upgrades for your PC. Only best quality manufacturer parts. We've repaired computers for home customers through to £20,000,000+ turnover companies.
" We dont just fix computers we build them as well. " Trading since 2006, We are a limited company located in stevenage providing pc repair for any kind of windows or linux pc including Micro & SFF PC, Desktop PC, Tower PC, Workstation and Custom Built Gaming PC. We have a tailor made fully anti-static repair workshop inside our office in stevenage where we repair customers computers. We have vast experience in taking apart and repairing pc's. We diagnose and fix all kinds of computer hardware and software faults. We do all kinds of general pc maintenance and desktop administration tasks. We make and sell high spec gaming pc towers and upgrade customers old computers with the latest high spec components. We do all kinds of after repair onsite IT support tasks including email client setup, anti-virus setup, printer setup and networking. We offer a *24-7 365 appointment schedule including evenings, weekends and bank holidays, we provide friendly one to one customer service and offer web best prices on parts with a set fee for labour and a full guarantee. We fix all sorts of PC hardware and software faults.
" We diagnose any PC hardware and software issues which may be stoping a machine from working correctly and then fix them. We fix every kind of PC fault including dead, non booting pc's, slow, graphics problems, black screen, blue screen errors and overheating pc's etc "
completely dead no power lights not making any sounds. power but blank screen no bios. Shows only logo splash screen. power but blank screen and bleeping. computer is bleeping after turning on and then switches itself off. nothing on monitor screen is completely blank. flashing white cursor in corner and wont boot. frozen white cursor in corner and wont boot. an error occured while trying to read the boot configuration data. black screen with just mouse cursor. clicking sounds coming from computer. run out of space on hard disk - c: drive low on space. 1720-SMART Hard Drive detects imminent failure - Failing Drive: SATA 0.
usb not working or usb port broken. strange sound coming from water cooler. cant see new hard disk. no audio - no sound. time and date wont stay set and change on every restart. invalid system disk or disk error. Windows MSVCR71.dll is missing or unavailable. Windows NTLDR is missing error. Windows Unmountable Boot Sector errors. We repair all makes of PC's.
" Our PC repair service is not brand specific, we can repair any manufacturers machines including: HP, Compaq, Packard Bell, Dell, Samsung, Toshiba, Fujitsu, Acer, Asus, Sony Vaio, IBM, Lenovo and custom built gaming pc. " PC Hardware Repair and Upgrade.
" 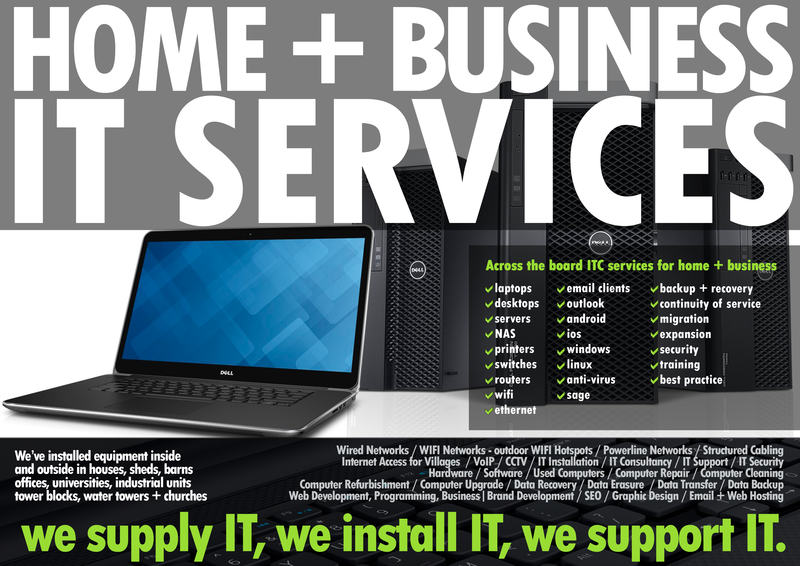 We do all things with PC hardware from the repair of faulty machines to non repair maintenance and upgrade tasks. " Faulty part replacement of any parts including: case, power supply unit, motherboard, cpu, heatsink, fans, water cooler, memory, graphics card, ssd drive, hard drive, sata cables, cd-rw drive, floppy drive, dvd-rom drive, dvd-rw drive , blu-ray drive, . Windows & Linux PC filesystem repair.
" Critical repair and maintenance of damaged and corrupt PC operating systems in 32 or 64 bit. We make sure customers computers are 100% safe for online banking. " Any version of the Microsoft Windows operating system including but not lmited to: Windows 98, Windows 2000, Windows me, Windows XP, Windows Vista, Windows 7, Windows 8, Windows 10. Linux - ubuntu, debian etc. NTFS, FAT, FAT32, ext2, ext3, ext4, LVM filesystems. Damaged or corrupt filesystem repair. Spyware and malware damage repair. Spyware and Malware removal including but not limited to: Virus, Worm, Trojan Horse, Bot, Keyloggers, Pop up's, Hijacked desktop and Ransomware. Driver installation - we can locate hard to find drivers for specific manufacturers chipsets.
" We are a leading specialist in PC Hardware Cleaning, including PC vent cleaning, PC heatsink cleaning and PC fan cleaning. " " If your pc desktop isnt accessible but the hard disk hasn't completely failed we maybe able to backup and transfer all your documents off and then back onto your fixed computer or an external drive. " " We provide full quotes for labour and parts on all PC computer repairs and maintenance. " We provide a full over the phone quote for 99% of PC repairs and maintenance. You simply need to tell us the make and model of your PC and then we will lookup availability of any parts needed and in 99% of cases we can give you a price over the phone. 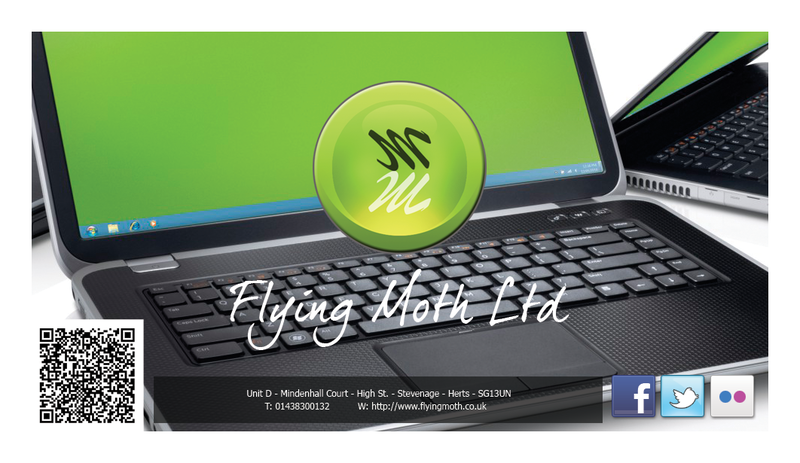 Diagnosis is included free as part of the final repair cost in your bill however if after we have spent time diagnosing your machine you decide that you do not want your computer repairing then there is a charge of just £40.00 + any parts if applicable - regardless of how many hours we spend diagnosing your machine. 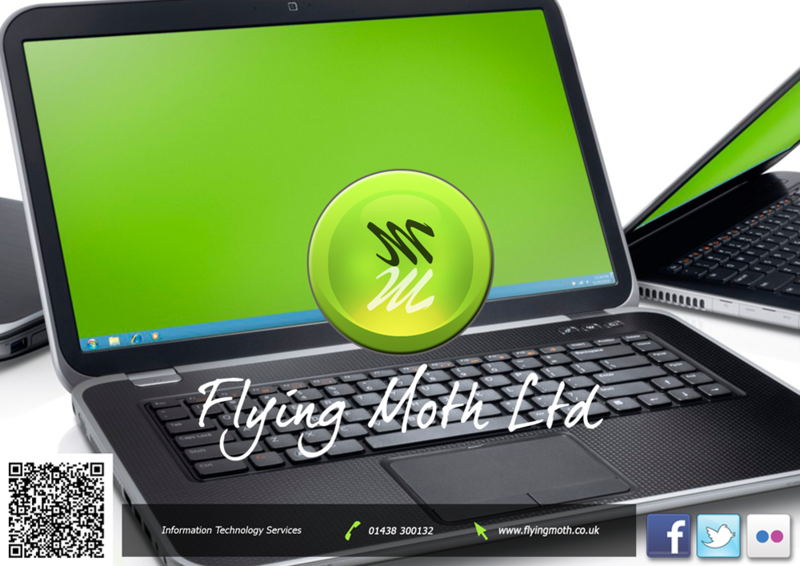 Call customer service on 01438300132 for your over the phone quote or to book your computer in for repair. We can add extra memory to your pc. We can add an SSD drive into your pc for faster operation and a 14-15 second boot time. We can upgrade your cpu to the latest Intel core processors or AMD cpu's. Worried about losing your vaulable documents and photos?. We can back up all your files and folders. Recovery of data from non booting PC, accidentally deleted files and once formatted drives including windows and linux. Working with computers and the cloud for home and business customers since 2006, we are a limited company in Stevenage Hertfordshire providing IT services for home, soho, sme & enterprise. We are a leading specialist in computer repairs, upgrades and support.